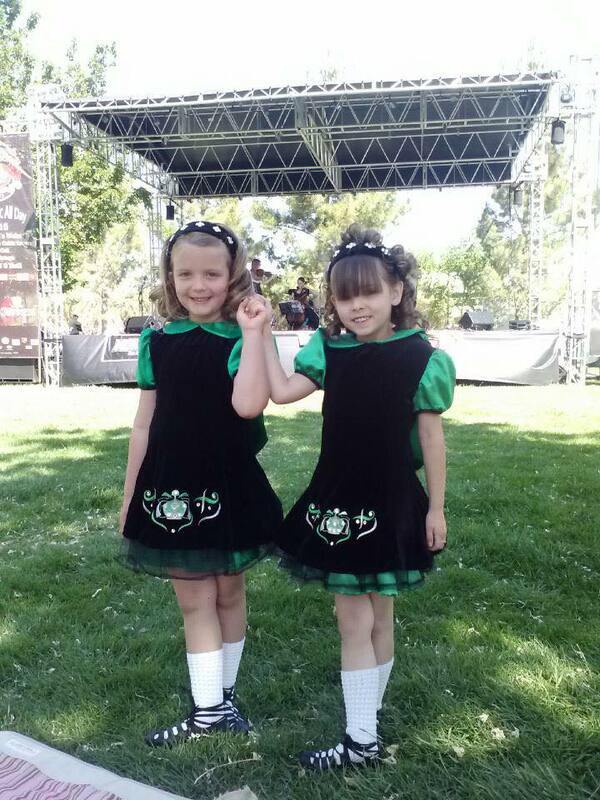 Teaching Traditional Irish Step Dancing in Las Vegas, NV U.S.A.
All content on this site is subject to change without notice. Please check back often to get the latest news and event schedules. Thanks Buddy! © All Rights Reserved. Joe Schmo Promos LLC.